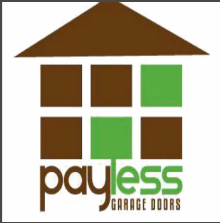 If you are looking for a successful Garage Door service in Austin, TX, then look no further than Payless Garage Doors. For many years we have provided Garage Doors, Garage Door, Garage Door Repair and so much more. We strive to provide excellent customer service while keeping our prices affordable. Our installers are dedicated to getting the job done right and on schedule. Looking for a new garage door or repairing your current one, call on Payless Garage Doors in Austin, TX, we are committed to providing our clients with the highest quality of service. Payless Garage Doors © All Rights Reserved.